The checkered flag has flown on the 2015 edition of Dakar. We head into another stage of Dakar with Robb. We head into another stage at Dakar. We head into another stage at Dakar with Robb. We continue with Robb into another stage at Dakar. We continue with Robb into another stage of Dakar. We continue with Robb into another day at Dakar. Big names are falling to the wayside as Dakar enters into the fourth and fifth days of action. We continue with Robb into the third stage of Dakar. 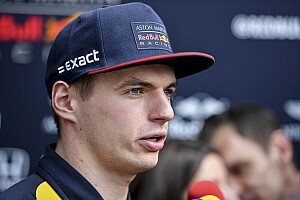 We continue with Robb into the second day of the Dakar Rally. The story at Dakar today was low visibility and intense racing action. You'll hear a lot from Robb during Dakar as he's driving a support vehicle for Team Lithuania. 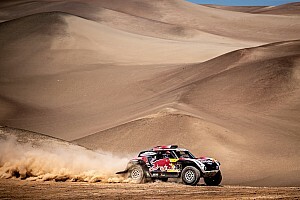 The Dakar Rally edges closer. Here's Robb Pritchard with a recap of the second day of Ultra4 action in Italy. Here's Robb Pritchard with the opening day recap of the Ultra4 action in Italy.